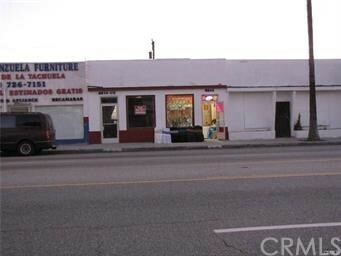 One block West of Montebello, great for an owner user or lease for investment. Currently divided into 2 units can easily be converted back to a single use. Alley access to gated parking located in the back of the building> Great property and location with potential long term growth and great exposure on a busy street.